You Are Over-Encumbered. Drop Your iPhone. I don't own an iPhone anymore. I suddenly wish I did. 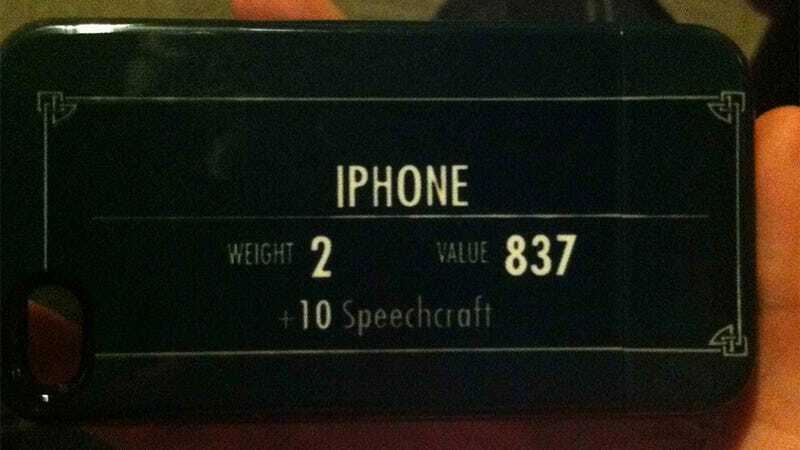 This case costs $40, but the joke makes it almost totally worth it.